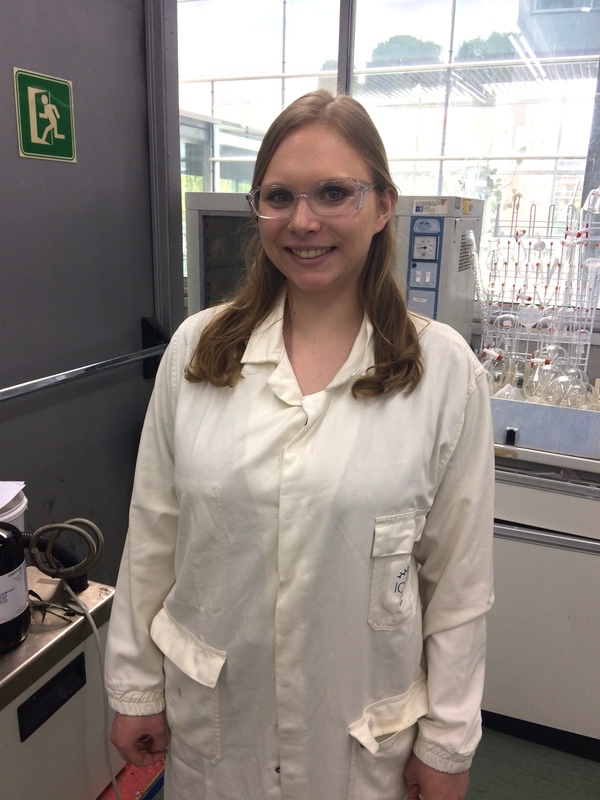 Sara was born in Magdeburg, Germany, and studied chemistry at Heidelberg University with an ERASMUS stay at the University of Cambridge. She undertook her master thesis at the pharmaceutical company Boehringer Ingelheim. Sara joined the group of Prof. Paolo Melchiorre in February 2019. In her free time, she loves listening to music as well as occasional opera visits.